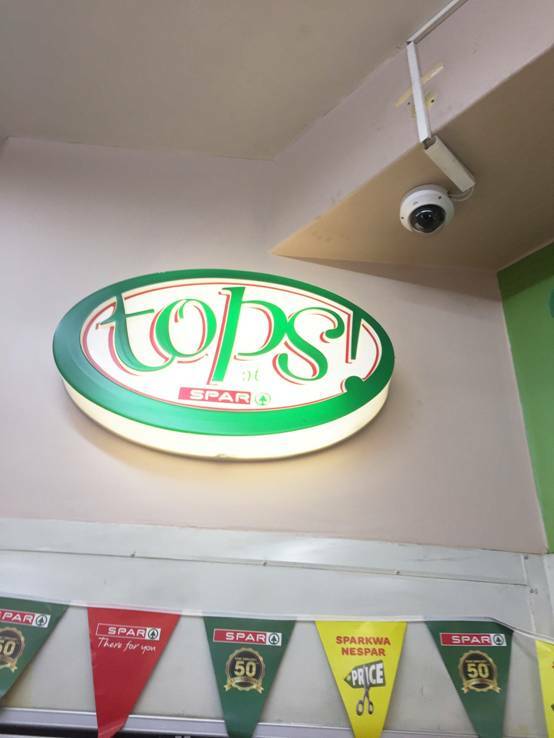 Spar, trademarked as SPAR, founded in 1932, is a Dutch multinational retail chain and franchise brand with approximately 12,500 stores in 42 countries worldwide. 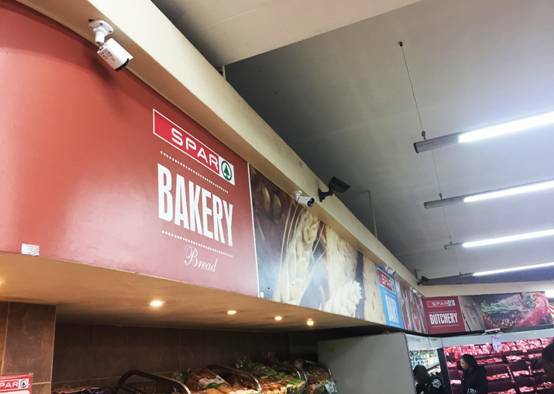 Uniview provided a whole video surveillance solution for Spar supermarkets in 4 SPARs in Harare, the capital of Zimbabwe, to protect the customers and goods. 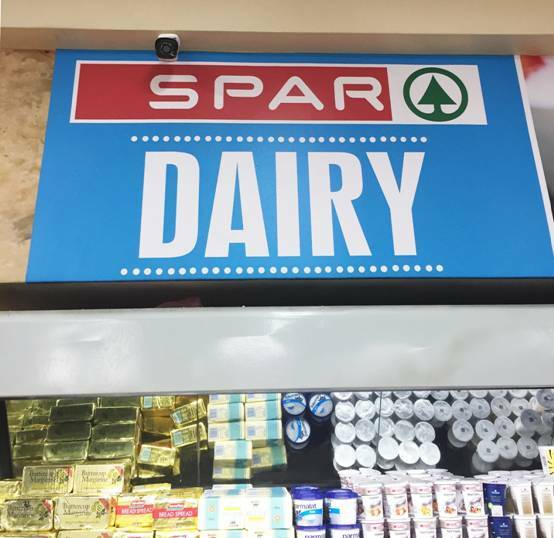 Each Spar is over 5600 square meters, used 1 NVR and 30 cameras to cover every corner in the supermarket including entrance, shopping area, cashier desks etc. UNV NVR and camera support intrusion detection. By setting a restricted area beforehand, it can detect if anyone enter into the restricted zone at any time and send alarm. It is especially useful to prevent thief at night when the stores are closed. 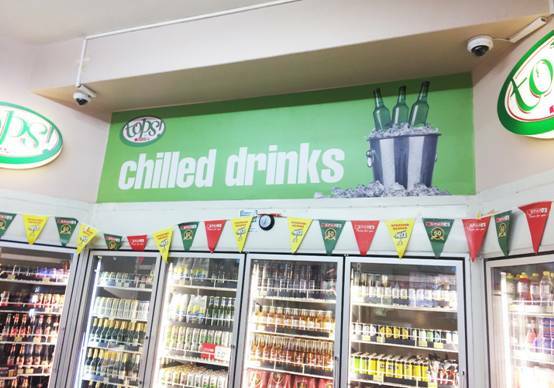 Moreover, the store owner can benefit from people counting functions, which can help to find when the peak hour is and when there are fewer customers. Hence store owners can change their plan to reasonable reorganize employees working time so as to save cost and improve management. 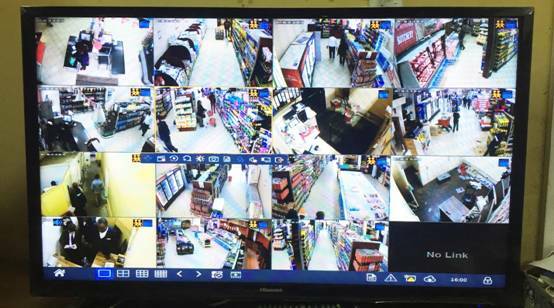 Store owners can watch recording or live view with smartphone conveniently at anytime, anywhere by using EZView mobile app. Uniview P2P cloud also support alarm push notifications to your smartphone. If the thief breaks into the store at night, store owners can get the alarm at the first time and record the proof in time. UNV Ultra 265 shattered the boundary of how much video can be compressed. It combined H.265 and U-Code encoding technology, helping to reduce up to 95% bandwidth, compared with a common encoding algorithm whilst no compromise on the details. For store owners, Ultra 265 brings them more benefit than ever by saving up to a 75% HDD cost.